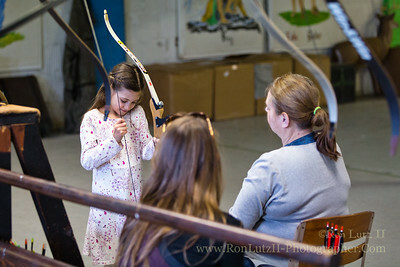 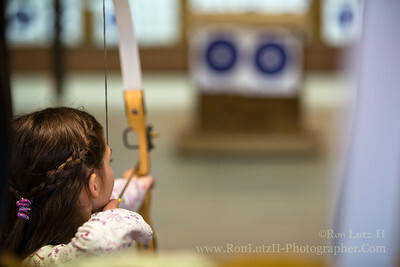 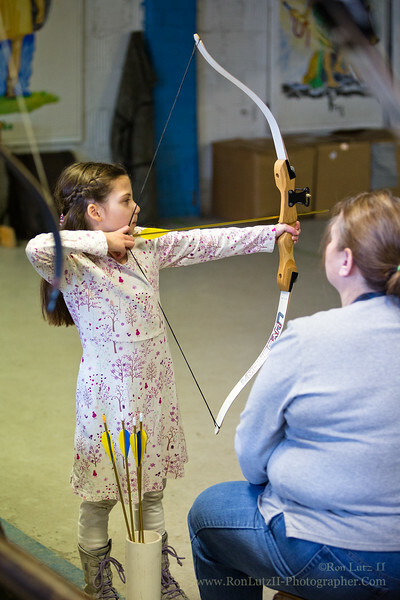 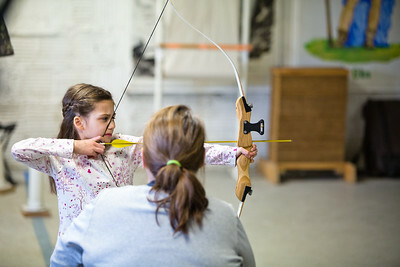 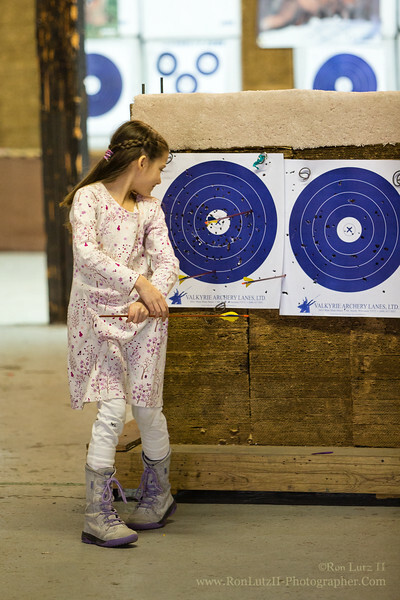 Freja attends lessons at Valkyrie Archery Lanes. 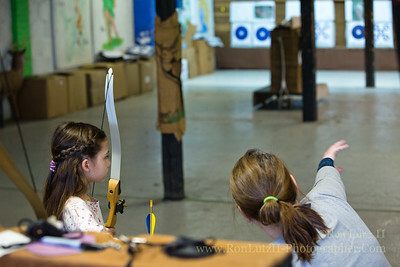 One of Freja's Christmas presents from us where archery lessons. 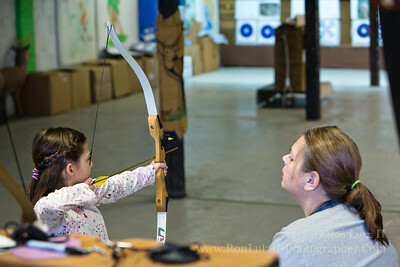 She and Teri have gone to Valkyrie Archery Lanes, which is just up the street from our home, every Saturday since then. 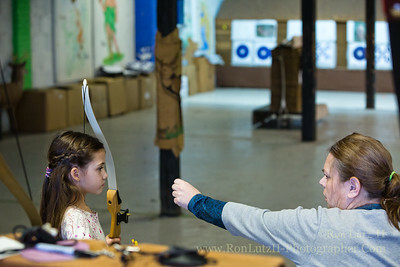 There she's received one on one instruction for an hour. 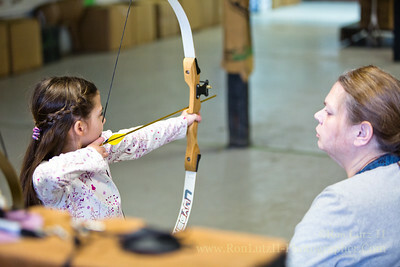 The kid had wanted to learn how to shoot, and it seems she really enjoys it a lot. 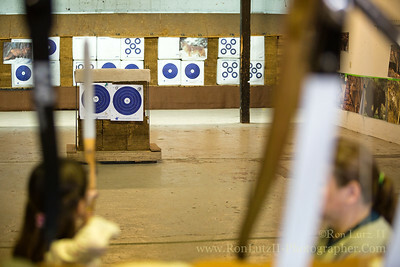 Today she earned the privilege of being allowed to come to the range to shoot anytime she wants.